D&B has unveiled a cloud-based data exchange to help organizations seek fresh opportunities across various industries through connections with D&B partners. 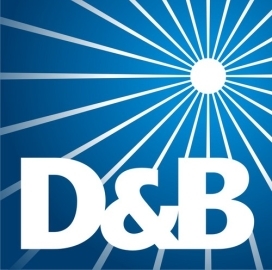 The D&B Data Exchange uses the DUNS Number to provide customers with information that they can consolidate from D&B and other service providers, D&B said June 6. Josh Peirez, D&B president of global product, marketing and innovation, said the solution was designed to meet clients’ data integration requirements and help them develop growth strategies. The service uses D&B’s DUNSRight technology to match a DUNS number to the partners’ data covering healthcare, technology, insurance, finance and social media. Users can gain access to the data exchange from various platforms through the D&B Direct application programming interface. Laura Kelly, D&B senior vice president and chief product officer, said the company launched D&B Data Exchange with Healthcare Data Solutions, Fliptop and Profound Networks as initial partners.